Iridium Pilot’s three independent phone lines help boost crew morale by letting your crew stay in touch with family and friends. Affordable prepaid options allow calling even at peak times. 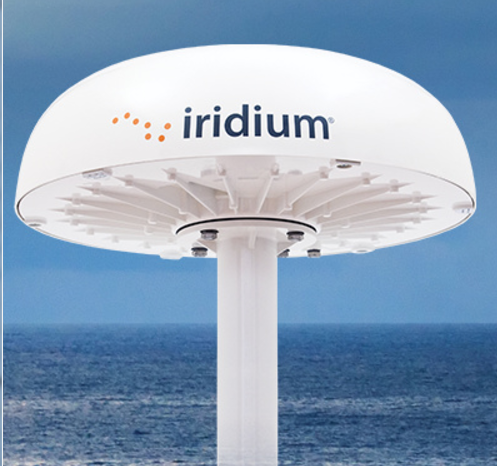 For email, web browsing or business operations, Iridium Pilot leverages the Iridium OpenPort® broadband service to offer a wide range of flexible, high value global service packages that meet the needs and budget of ships, large and small, everywhere.